A new UK safety mark designed to replace the EU’s ubiquitous CE mark, following a no-deal Brexit will cost British manufacturers and exporters millions of pounds in product stamping, testing and red tape. The warning comes from international courier Parcel Hero, who says the Government’s plans for a new ‘UKCA’ mark to replace the European Union’s CE safety mark, in the event of a hard Brexit, will cost UK manufacturers millions of pounds in new product branding, packaging and bureaucracy. 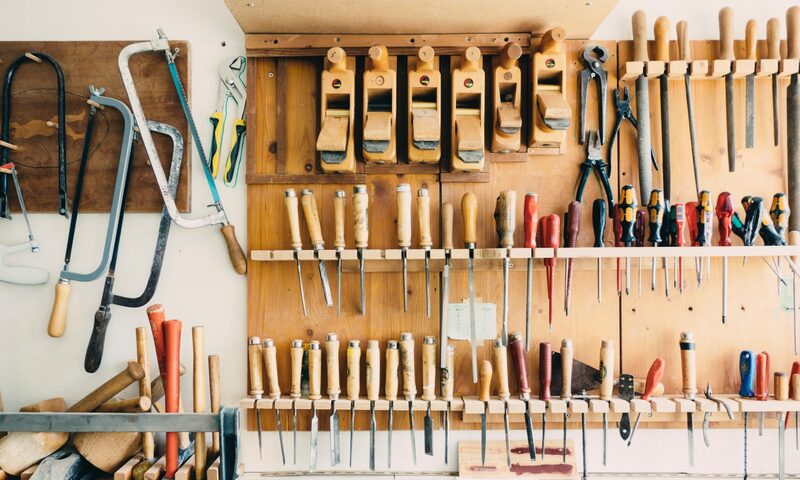 Currently a large number of products manufactured or distributed in the UK and the rest of the EU are required to carry the EU’s CE mark, from toys and kettles to medical implants and hot water boilers; this shows they meet EU legal requirements. Now Parcel Hero warns the Government’s new United Kingdom Conformity Assessed (UKCA) logo will need to be displayed on many such items sold in the UK, but that British manufactured products will still need to be CE approved for sale in the EU, post a no-deal Brexit. He cautioned: “It gets worse. As well as new products being required to meet UKCA regulations, after March 29, 2019 the results of conformity assessment test carried out by UK conformity assessment bodies will no longer be recognised in the EU. 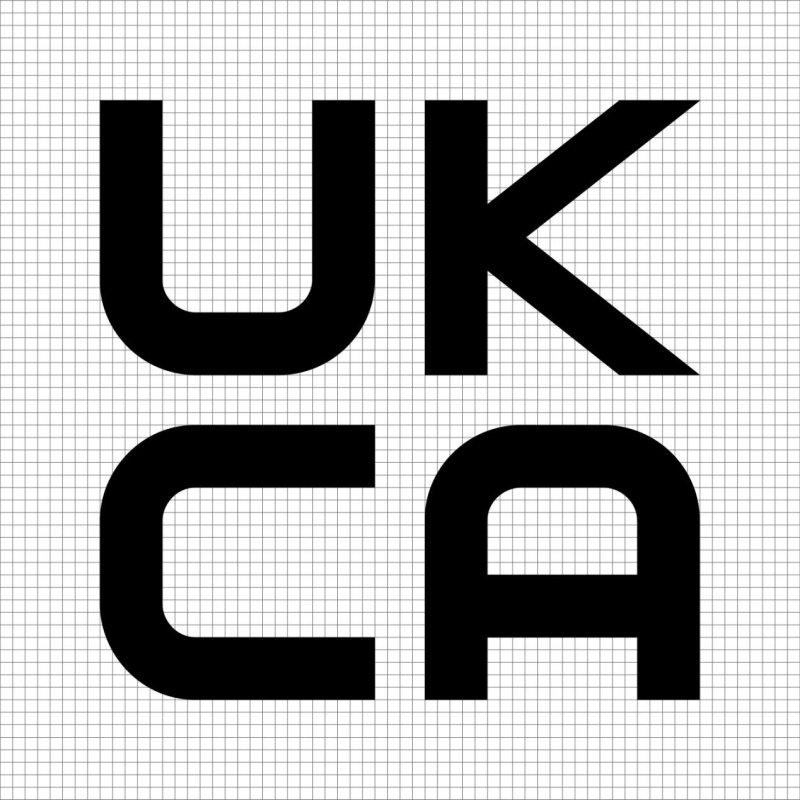 UKCA passed products won’t be able to be placed on the EU market without re-assessment by EU bodies. The very idea that British-made goods may have to meet two sets of safety regulations is clearly a huge black mark against no deal Brexit plans. For more details of the costs and challenges facing the UK’s exporters post-Brexit see Parcel Hero’s report: Revealed – the True Cost of Brexit. Thermal imaging heat loss survey’s provide home owners in existing homes answers as to why their home draughty and cold and where the building envelope is at its weakest costing them wasting energy. APT Sound Testing provides heat loss thermal surveys in London and the throughout the South East. With heating costs on the rise, homeowners want to understand where they are losing heat from their dwelling to lower their fuel bills. In many instances it’s because parts of the house or flat feels cold and/or draughty and they want to try and remedy the excessive heat-loss which has a negative effect on the occupier’s wellbeing. Underneath the kitchen and utility room units at the wall/floor junction and service penetrations. Around penetrations around the kitchen boiler cupboard. At top of the cooker extract where the ductwork terminates through the ceiling. Around the wall/floor junctions due to unsealed skirting boards. 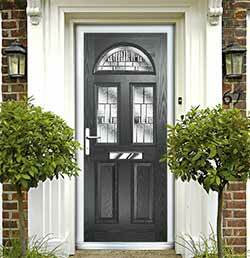 Around various unsealed internal/external door and window frames. Around various service penetrations within the stair cupboard. Around unfinished recessed ceiling lights. Around the staircase through the sides of the risers and around bottom of the balustrading to each landing. Around the back of the toilets where the SVP terminates through the wall. Around the bath panels that still require mastic. .
Around the base of the shower units. Around the pipes to the underside of the toilet/bathroom sinks. Around various service penetrations in the 1st floor boiler cupboard. Around the underfloor heating pipework. Around existing timber floor boards. However, it may also pick up on missing or damaged wall/roof insulation, which is often more difficult to remedy. Using our hi-powered fan systems we can also offer a combined Air Tightness and Thermal Imaging Package. This allows undertaking the thermal surveys whilst the building is either pressurised or de-pressurised by one of our air tightness blower door systems. This provides the ultimate insight into the heat loss paths. As we are UKAS accredited for air testing and our thermographer’s are is certified to Level 3, it provides our clients with the highest quality reportage from start to finish and we can undertake thermal surveys to all types’ of buildings from the smallest dwelling to the largest office blocks and commercial buildings. It is our ongoing commitment to provide a proactive and helpful service. 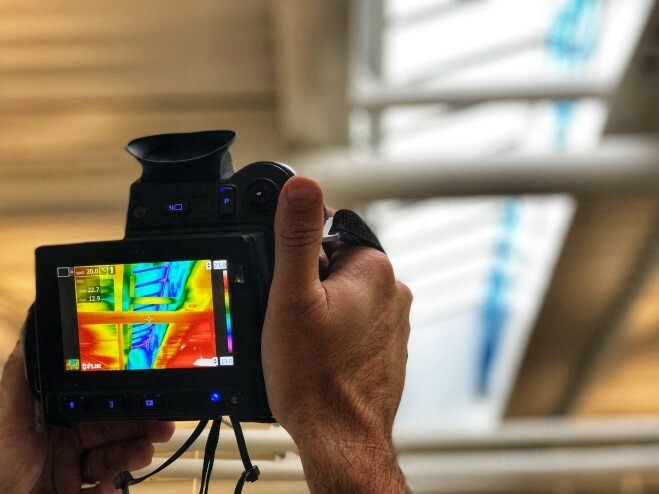 Understandably, many homeowners have some questions on their thermal imaging surveys, with this in-mind we suggest you visit our Thermal Survey page which contains lots of helpful information. All we need are the floor plans and elevation drawings to provide a quotation. We will also send across our informative Thermal Survey Checklist to help you prepare for the thermal survey. If you would like more information in regards to BREEAM Thermography Surveys, please contact us now at: info@aptthermography.net or call us on 01525 303905. Alternately you can visit our website at www.aptsoundtesting.co.uk for more information. Keeping your home warm and cosy is essential during the cold winter months if you want to avoid getting stressed out and rundown, it’s also important to help maintain the condition of your property as well as it helps to prevent problems such as damp and mould. Having an efficient and reliable central heating boiler is the ideal way to ensure that you aren’t caught out by the cold so maybe it’s a good time to think about how well your heating is working. At Arktek Heating Services they offer a complete range of heating services from repairs to full installations so getting in touch with them to see if they can take a look at your central heating boiler could be a worthwhile idea. Having your central heating boiler in the best possible condition will not only keep your home more comfortable it will also help you to reduce the energy you use so it’s a sensible investment if you want to have a cost-effective home. Using less energy will also reduce the effect your property has on the environment and will add value or attract tenants if you do decide you want to move on so there are many advantages to putting a little effort into making sure your central heating boiler is in the best possible condition. During the winter months, especially when it’s particularly cold, there is extra strain placed on your central heating boiler so it’s far more likely to breakdown or begin to cost a lot more to run. By replacing your boiler with a more modern and efficient system not only will you find it easier to keep a consistent and comfortable temperature in your home at all times you will also see that it uses far less energy. With many high performing and energy saving models on offer at Arktek they will be able to show you the benefits that a new boiler could offer you and also compare the energy usage with your existing boiler to show you how much less energy you could use. Whether you want to have a whole new central heating system fitted or you just want to ensure that your existing system is running well you can be certain that at Arktek Heating Services any work that they carry out will be to the best possible standard. 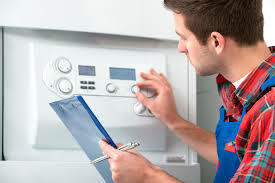 If your system breaks down and you need repairs carried quickly they operate a twenty four hour callout service and with a full trained team of engineers they will do everything they can to get your heating on again so you can be sure that any work carried out will meet all the required safety standards. With a team of fully qualified staff on hand you can be sure at Arktek they will always give you all the information and advice you may need to ensure that your central heating boiler keeps on running well, they can advise on ways to maintain the condition of your boiler, give you some excellent energy saving tips to ensure your bills don’t get out of hand and if it is time to fit a new system help you make sure you get one that is suited to your property. For further information about the range of the landlord and heating services available from Arktek Heating Services, please call 0191 516 6911 or their heating & plumbing services website.